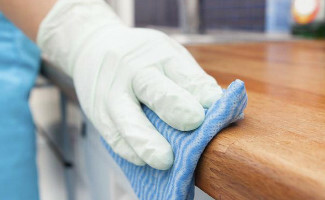 From general office cleaning once a week to taking care of a whole campus, New Penny Cleaning offer a complete cleaning solution for businesses of any size. 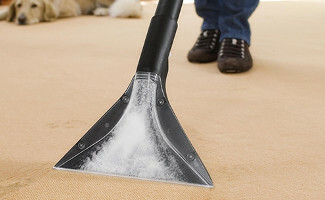 Using the latest in carpet cleaning technology with detergents and specialist cleaning solutions that won’t harm our environment you can trust New Penny Cleaning to make your carpets and rugs look like new. If you’re a tenant or a letting agent find out more about New Penny Cleaning’s highly regarded end of tenancy cleaning services. New Penny Cleaning for all your cleaning needs. With over 25 years of carpet and luxury rug cleaning expertise our specialist carpet clean technicians can bring your floor coverings back to life and make them like a new again in no time at all. If you are looking for a reliable and friendly cleaning service to help at home or need a specialist upholstery or after builder clean then look no further. New Penny Cleaning is here to help. 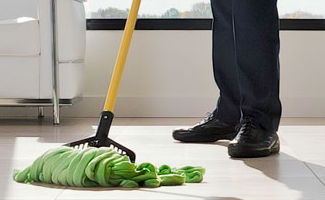 We provide tailored office cleaning packages based on your specific business needs. We also provide specialist hard floor and office carpet cleans as well as specialist deep cleaning services.